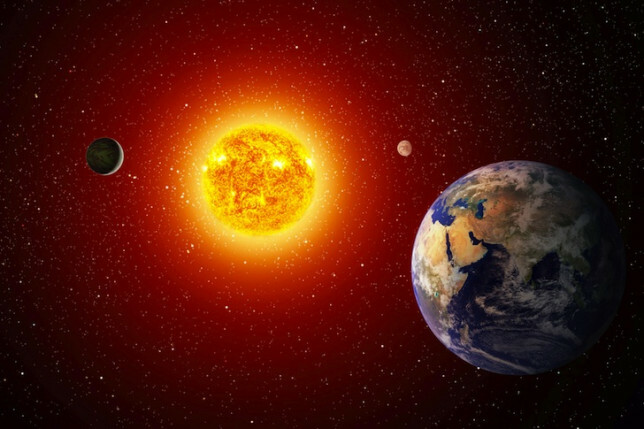 From the beginning of our times our Sun has been an object of worship, some of our ancient civilizations used to call it “The Sun God”, and for a good reason, without The Sun, life in our planet as we know it would cease to exist. Throughout the history of humanity, Men had always been dependent on energy in order to survive. From the discovering of the fire as source of heat that allowed the caveman to get the tribes warm in the cold winters and thanks to the fire were able to cook the foods that were collected. Human Civilization has evolved tremendously since those days, in just a couple hundred years after the birth of The Industrial Revolution, new technologies have emerged improving considerably the quality of our lives but also it has increased our need for Energy. For humanity, having reliable sources of energy is more important than ever before in order to allow us to maintain the level of development and the well being of our civilization. But perhaps the most important factor that will determine the survival of our planet and of our civilization as a whole, is the great need for adopting clean and renewable sources of power such as Solar Energy. 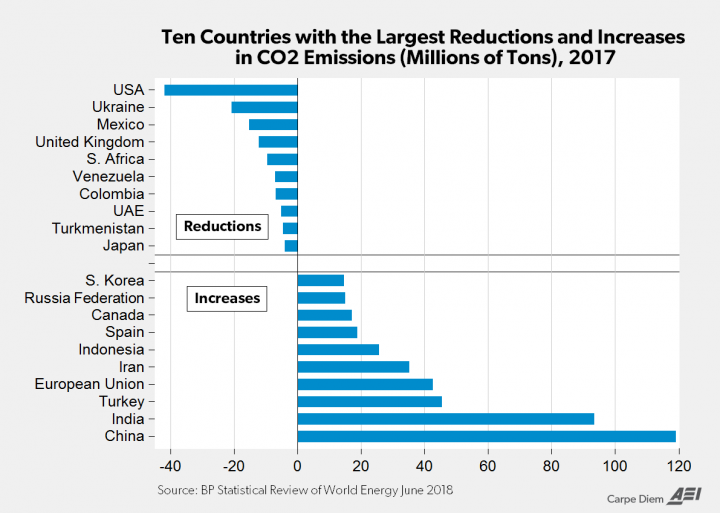 Our long dependence on dirty sources of energy such as Fossil Fuels which pollute the air with harmful emissions and cause a myriad of public health, impacts, and damages our environment, along with the fast growth of our population, has become a real problem. Terms such as “Global Warming” or “Climate Change” have become issues that are part of our daily lives and its impact it’s been intensifying across our planet, and climate-related threats to humans in physical, social, and economic ways are in the rising. Climate change-related risks will continue to grow unless we start taking preventive and additional actions to change the way we live. I think the main reason of why I became a Solar Consultant in the first place, is to be able to contribute to society in creating an awareness on people’s minds about the need to start using clean and renewable sources of energy and to rescue our environment from the damage that our fossil fuels polluting energies and technological progress is doing to our Planet. In the US, the electricity system is undergoing a transformation that’ll change how energy is produced and used for decades to come, and Solar energy, currently is the world’s cheapest and fastest-growing power source, and one day it could supply most of the world’s energy needs. According to researchers, solar energy could provide 25% or more of America’s electricity by the year 2030! Our sun is a natural nuclear reactor located about 93 million miles from the Earth. It releases tiny packets of energy called photons, which travel in the form of sunlight reaching our planet with the potential to generate enough solar energy to theoretically satisfy global energy needs for an entire year. 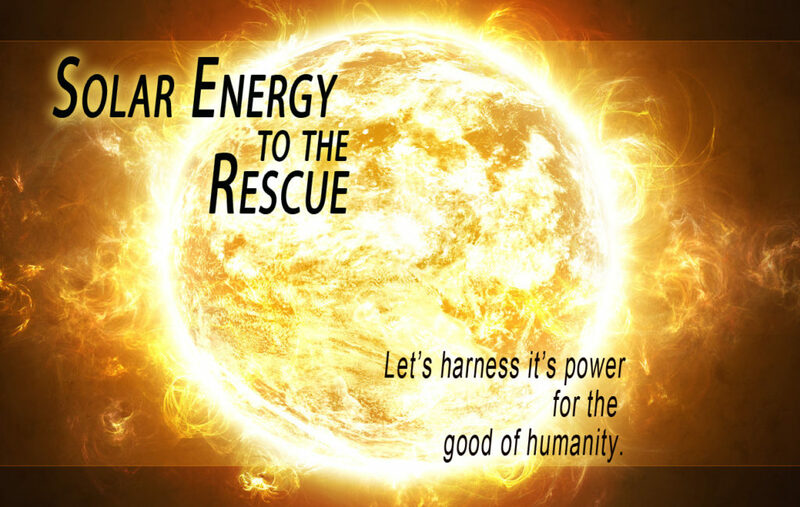 Our ability to harness the Sun’s abundance of energy is on the rise. A 2017 report from the International Energy Agency shows that solar has become the world’s fastest-growing source of power. Solar energy’s growth has surpassed that of all other fuels. The state of Nevada is known as the Saudi Arabia of solar Power and in the coming years, Nevadans will all be enjoying the benefits of solar-generated electricity. As a Homeowner, you now have the perfect time to start adopting the use of solar energy for your home. There is an excellent program known as PPA (Power Purchase Agreement) in which homeowners can get Solar panels for their home for free, without having to buy the solar system. The Solar System is designed specifically to cover the home’s energy consumption needs and is provided and installed professionally at the homeowner’s home at no cost. The homeowner benefits from the electricity the Solar panels produce by paying for it at a cheaper KWh rate than the rates from Nevada Energy. PPA is an excellent program that allows homeowners to adopt Solar Energy, save money and help the planet. With a PPA the homeowner start using Net Metering and with this, they get credit for the excess energy produced by the Solar Panels and can use that credit to draw from the conventional grid at night or on cloudy days. A net meter records the energy sent compared to the energy received from the grid. Find out more about net metering here. This entry was posted in Solar Energy, Solar Power and tagged Solar Energy.